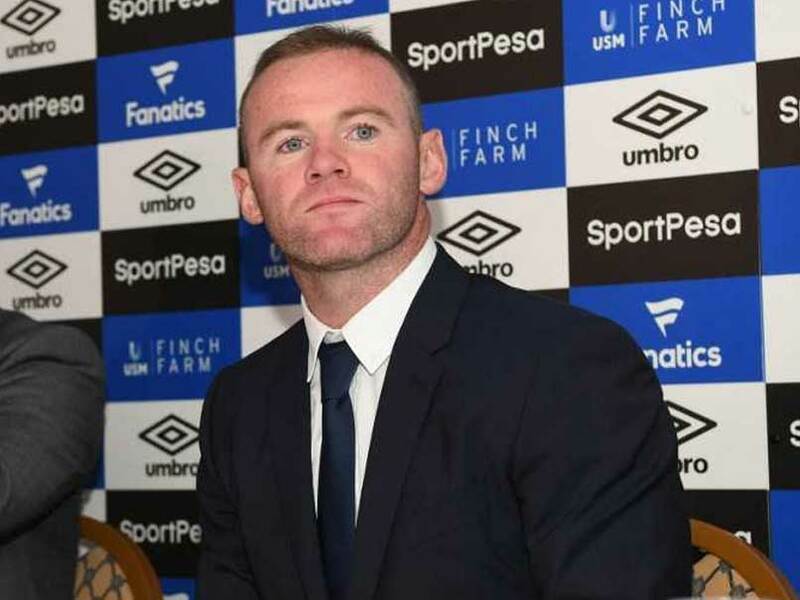 Wayne Rooney said the situation at Old Trafford was similar to when Louis van Gaal was at the helm. 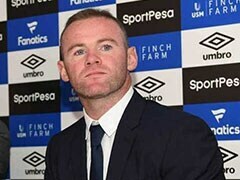 Wayne Rooney has called on Manchester United's players to stand up and be counted, saying that manager Jose Mourinho is an easy target for the club's troubles. 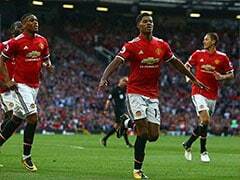 United battled back from two goals down to beat Newcastle 3-2 at the weekend but are languishing in eighth place in the Premier League, seven points off top spot. Following the win, Mourinho accused his critics of staging a "manhunt" to get him sacked after a string of bad results and rifts with players including French midfielder Paul Pogba. 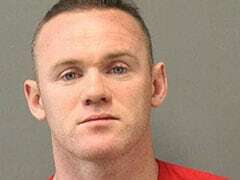 But former United captain Rooney, who now plays for DC. 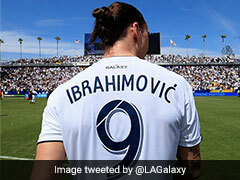 United in Major League Soccer (MLS), said the players had to take some responsibility for the situation. 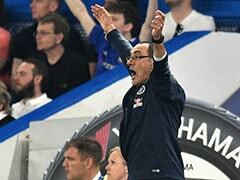 "The players, the manager, it has been a tough start to the season. I know Jose is getting a load of stick but I said a few weeks ago, the players have to stand up. They have to be counted and they have to be better. 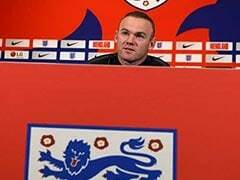 Former England forward said the situation at Old Trafford was similar to when Louis van Gaal was at the helm. "He took a lot of stick but behind closed doors, I said to the players 'we have to be doing better'. Personally, I think he (Van Gaal) set us up brilliantly but we didn't produce on the pitch, so I am sure that is getting said behind the scenes."